Rare? We don’t think so. We are real women living with inflammatory breast cancer. Please join us at one of our 2018 “Meet Ups” being planned all over the United States. We think by getting together in person, we will not only give and receive hope, we can show the world who we are! Please join your IBC Sisters to show support, encouragement, and hope. Members of your support team or family are welcomed to attend. We are listing dates, locations and how to rsvp on our calendar as they are set. Below is a quick list to see if there is one in your area. Don’t see one? Let us know you are interested in helping us set up a meet up! November 17, 2018. Australia. The meet up will be in the Brisbane area. We have our first meet up for 2019 set! 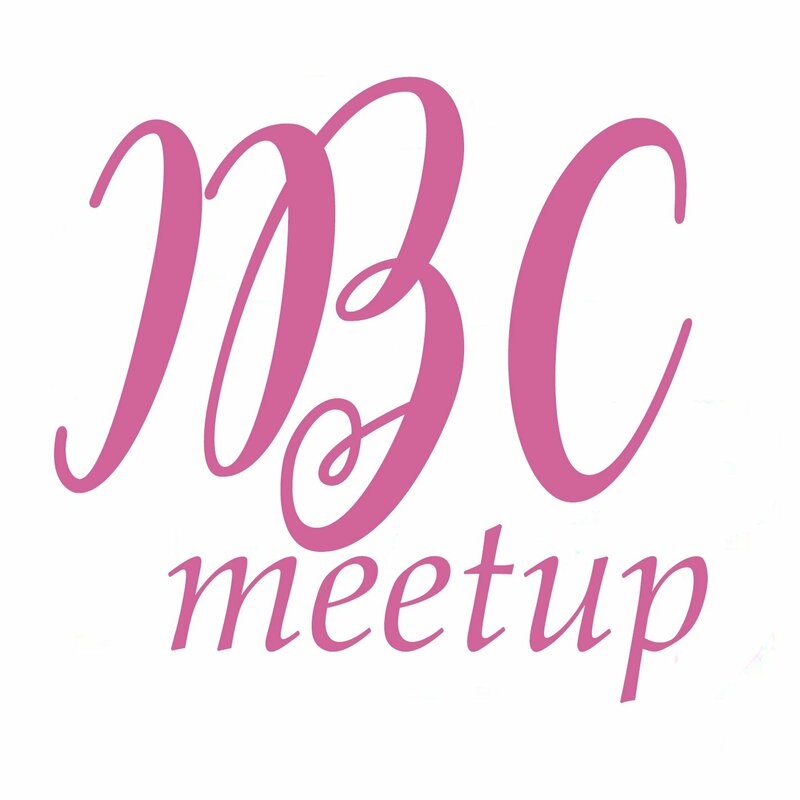 IBC Meet up graphic by Tess Skaggs. Thanks Tess!